Longer, lower, and slacker. 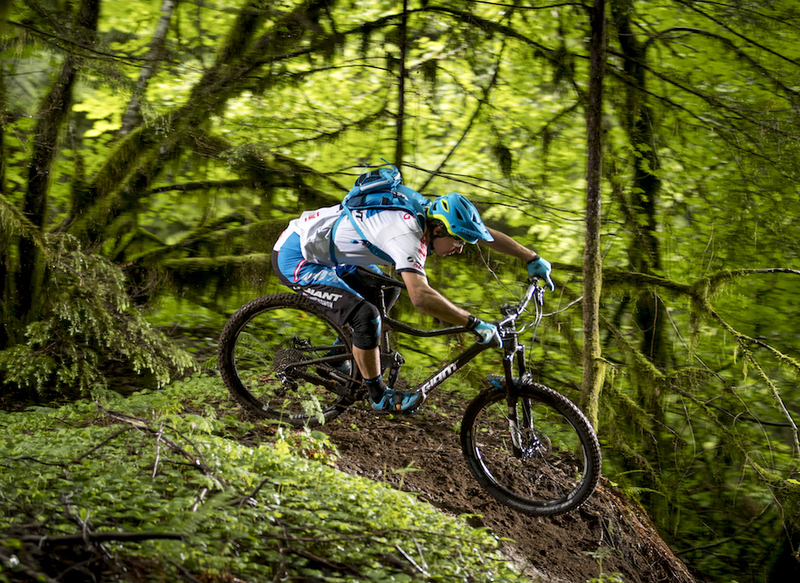 This has been the dominant trend in mountain biking and Giant embraced this ideology wholeheartedly when developing the new Trance and Anthem. For the 2017 model year, both models received geometry updates that included a 10mm increase to the top tub and a 5mm shorter rear-center. The new composite rocker is lighter and stiffer than the previous alloy version. Other drastic changes include an update to Giant’s Maestro rear suspension in the form of a new upper rocker arm design and a trunnion mounted shock. The new rocker arm is composite and made via a high-pressure molding process which makes it lighter, stiffer, and stronger than aluminum. The new upper rocker and switch to a trunnion mounted metric shock have enabled Giant to cut 5mm off their chainstays. Rear travel on the XC oriented Anthem has been boosted by 10mm. 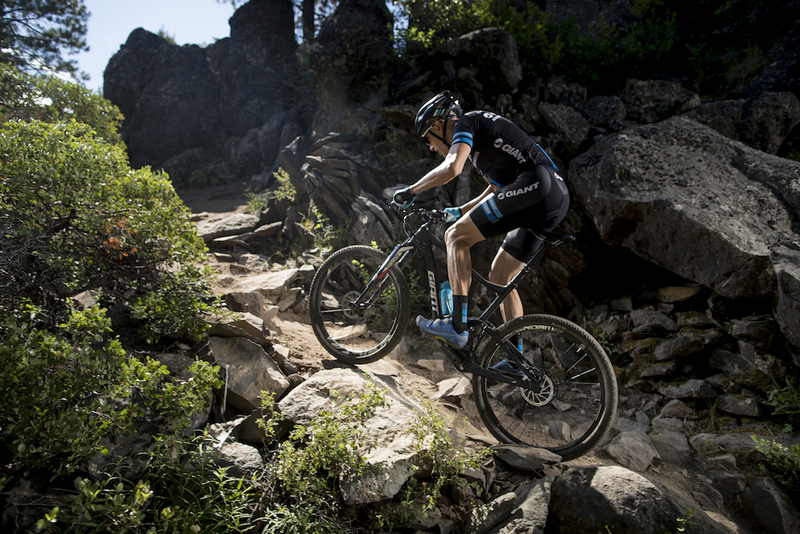 Giant collaborated with Carl Decker, the five-time winner of the Downieville All-Mountain World Championships on the development of the Anthem. The previous version was an XC oriented race bike rolling on 27.5” wheels and sporting 100mm of travel front and rear. Following a pattern we’ve seen with the recent Santa Cruz Tallboy and Rocky Mountain Element launches, travel on this XC whippet has been bumped up by 20mm up front and 10mm out back. The impetus for this move comes from the changing nature of XC race courses. As tracks have become rougher, bike geometry has had to evolve. Giant is also offering the Anthem with an SX kit, which includes burlier parts and a larger fork. In addition to the increase in travel, the Anthem now sports a headtube angle which is half a degree slacker. 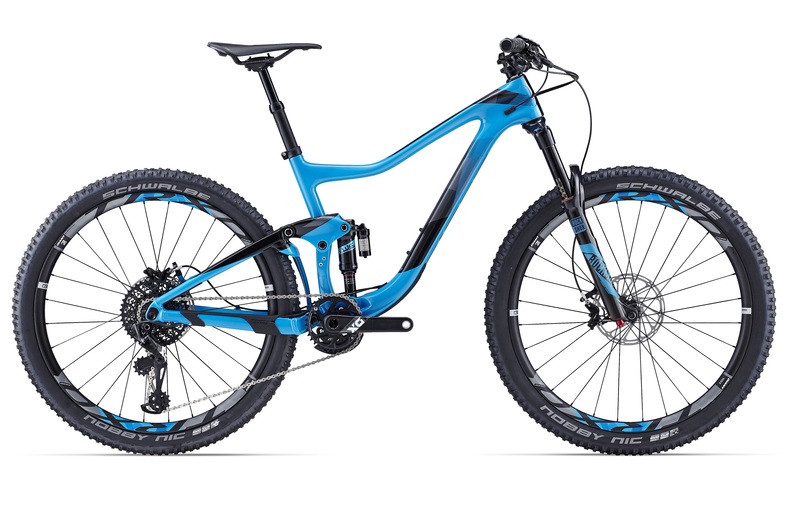 Paired with the move to a longer top tube and shorter stays, this bike is more than capable of tackling gnarlier trails – which is why an “SX” model is also being offered. 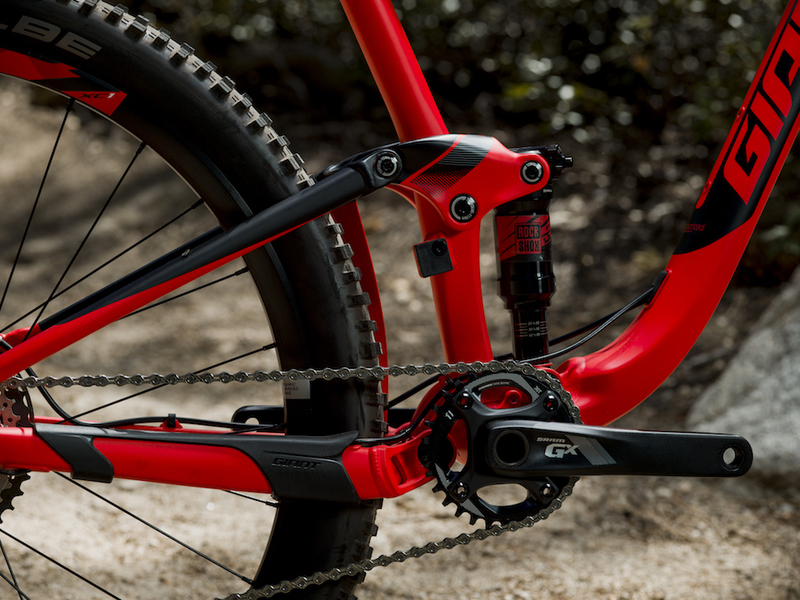 If you’re not familiar with Giant’s offerings, the “SX” moniker is their code for longer travel fork and more robust components. With 110mm of travel, the Trance is a lot of fun, but we prefer the 140mm travel Anthem for burlier adventures. While the Anthem is a great deal of fun, the Trance is our choice for all round riding. 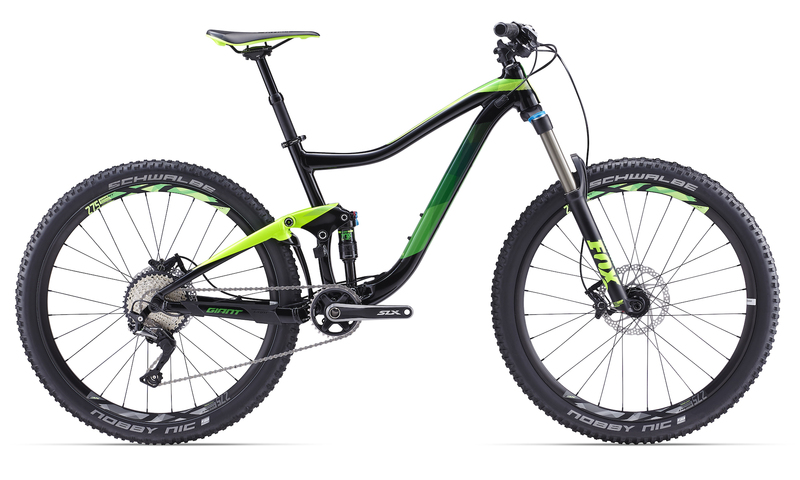 The 27.5” trail bike previously sported 140mm of travel front and rear (unless you opted for the SX model with the 140-160 travel adjust fork), the 2017 model comes stock with a 150mm travel fork. In addition to a longer top tube and shorter stays, the BB has also been lowered by 5mm. Unlike the Anthem, the Trance will not be available with an SX hop up kit. 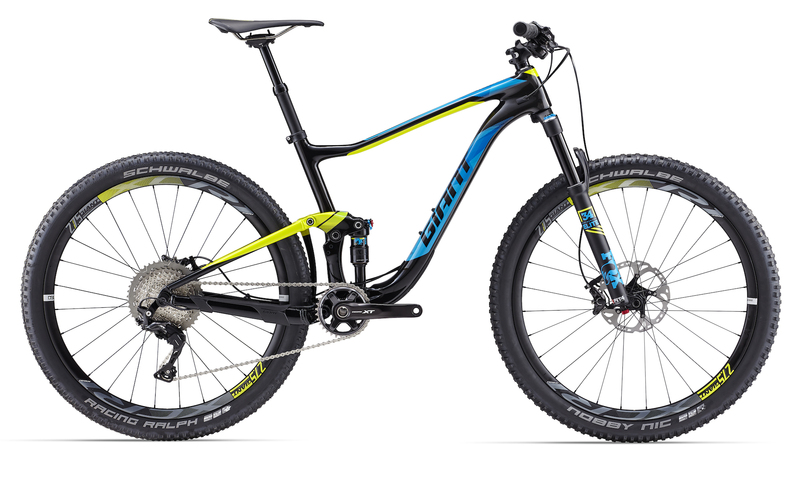 In keeping with current standards, both the new Anthem and Trance utilize Boost Hubs for greater tire clearance and improved chain line. 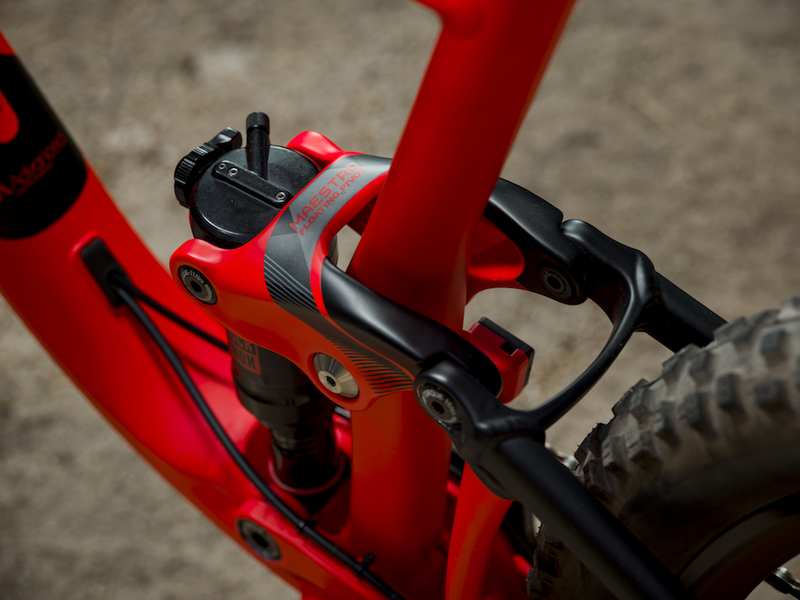 They’ve also adopted the new metric shock standard from RockShox. Other items of note include a removable front derailleur, full internal routing (except for the rear brake line on the rear triangle), and ISCG 05 compatibility. 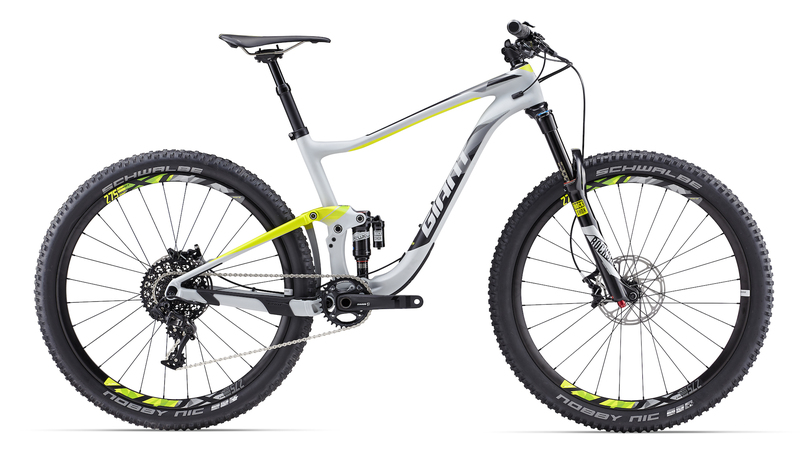 Giant has yet to release full details regarding the new Anthem and Trance, but we’ll bring you the news as we get it. We know the Trance and Anthem will ship in carbon and alloy at a number of different price points, but pricing has yet TBA. If history is to be our guide, you can expect retail prices to start around $1,700 and top out around $8,000. For more info, visit www.giant-bicycles.com. Anthem 27 or 29? A bit unclear, to me at least. Also, interesting to me that the move to “metric” shocks seems to be mostly a move to Trek-style trunion mounting. 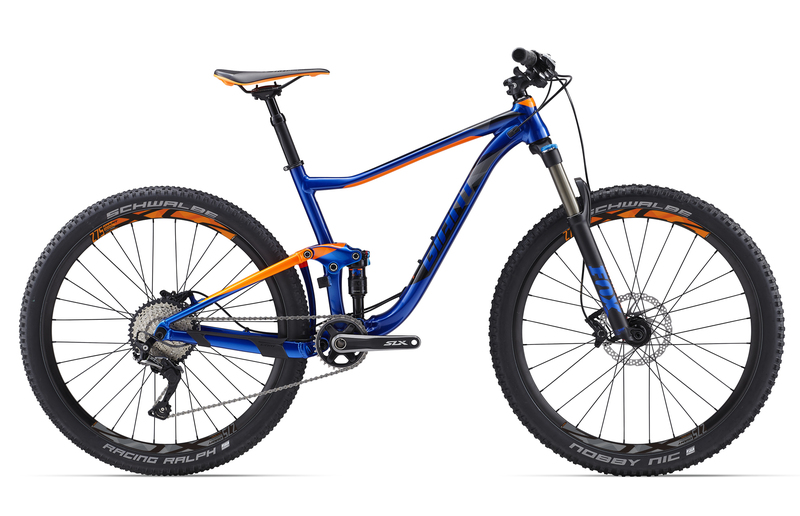 Why did they stop producing the Trance 29er? Best bike ever and they dumped it. They really do need to bring back the Trance 29r though!! I have owned 3 Trances and the best one is my 2014 27.5″, hands down. While the 26er and 29er were great bikes, the 27.5 has them both beat. I just bought the 2017 Anthem SX and it is amazing! 130mm travel fork and 11 rear is a great setup. Lots of stiffness in the new Boost rear end and the 110 wide RS Yari fork. The only thing I don’t like is the ridiculously wide bars, but that will be rectified soon..